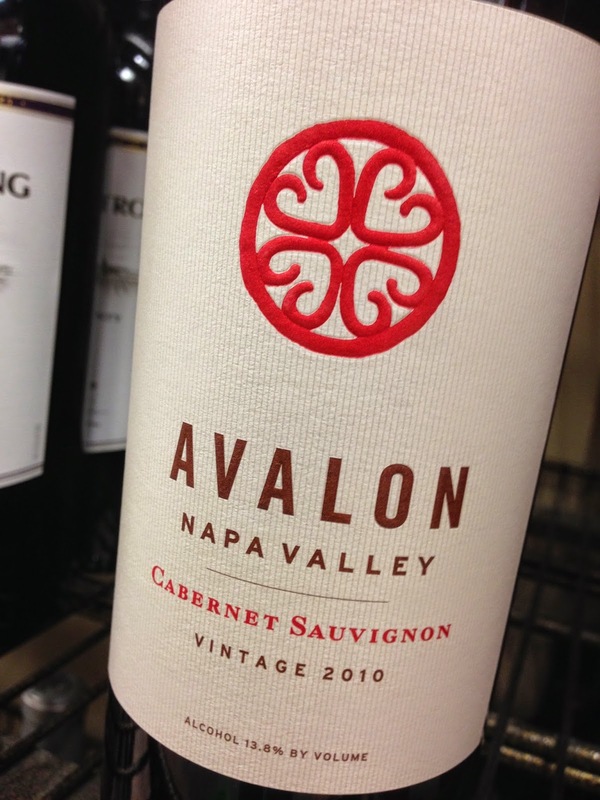 This is a well proportioned cabernet from Avalon in the Napa Valley. It has expressions of black cherry, bay leaf, ribena, dried herbs and cloves on the nose and palate. It is balanced and has medium length with some extract on the finish. A good classic cabernet.